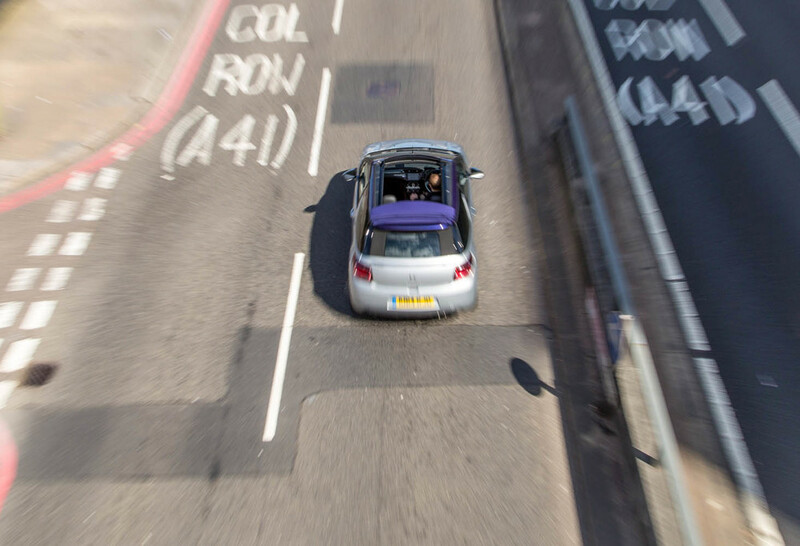 Cabrio on a Bank holiday, Really? 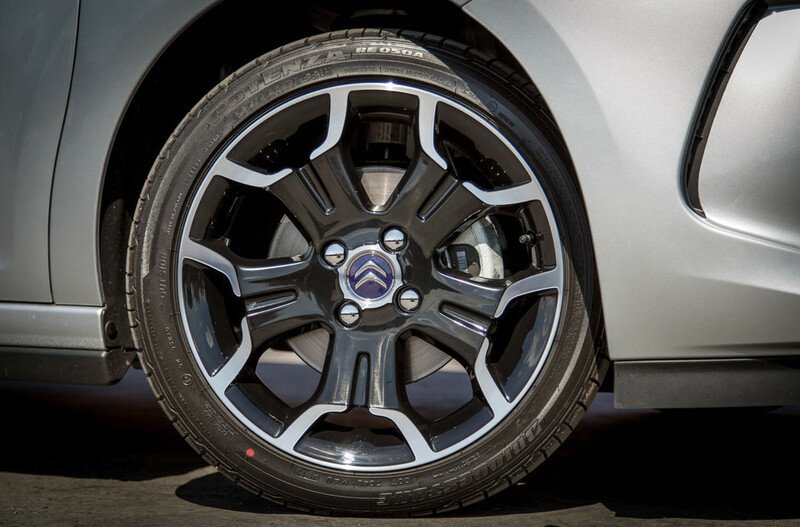 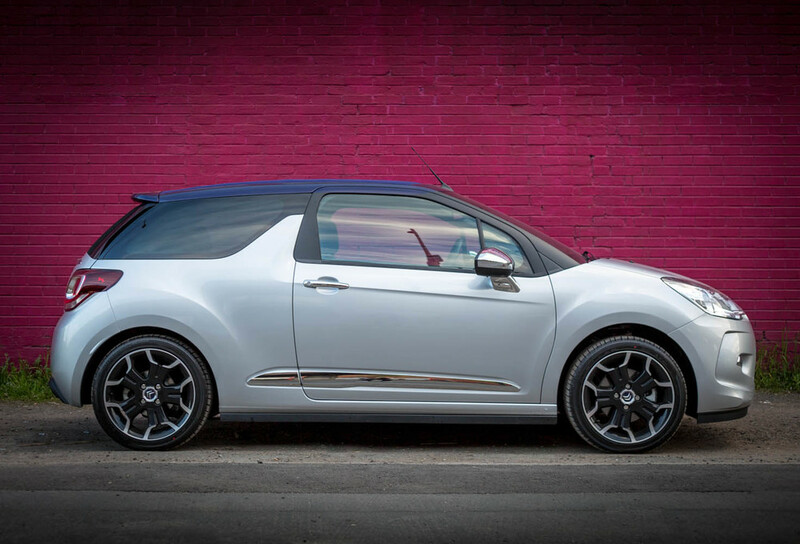 This week's shoot was with the gorgeous Citroen DS3 Cabrio. 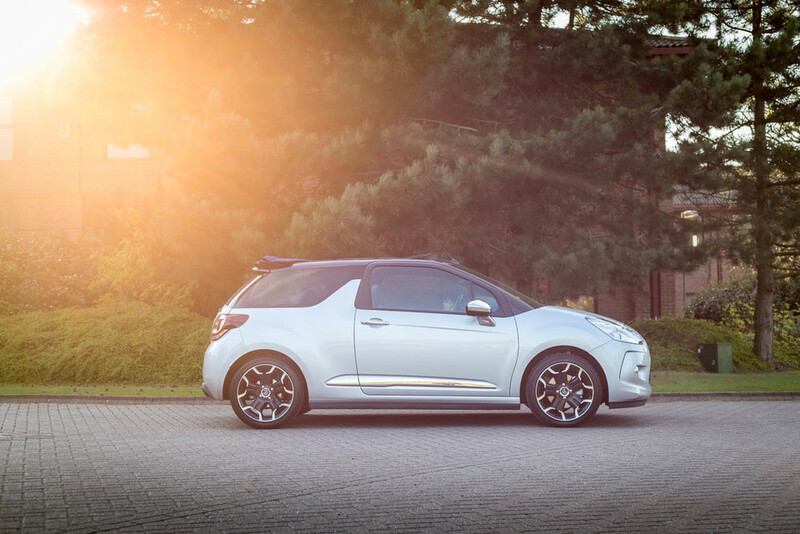 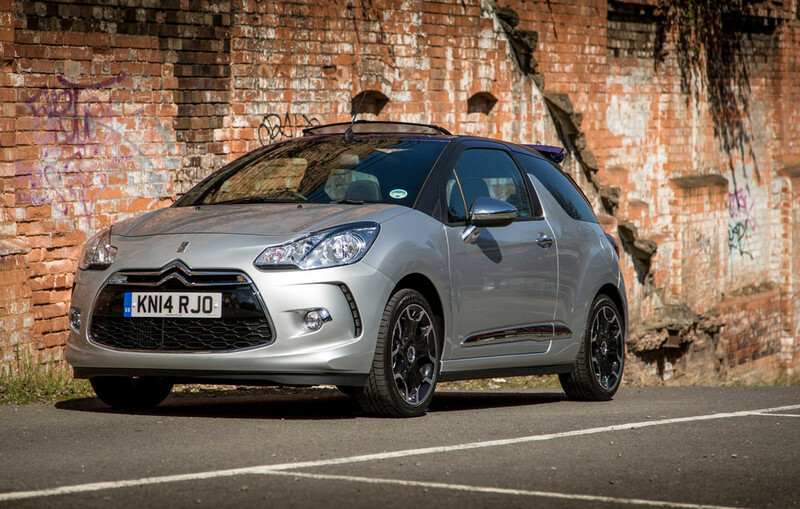 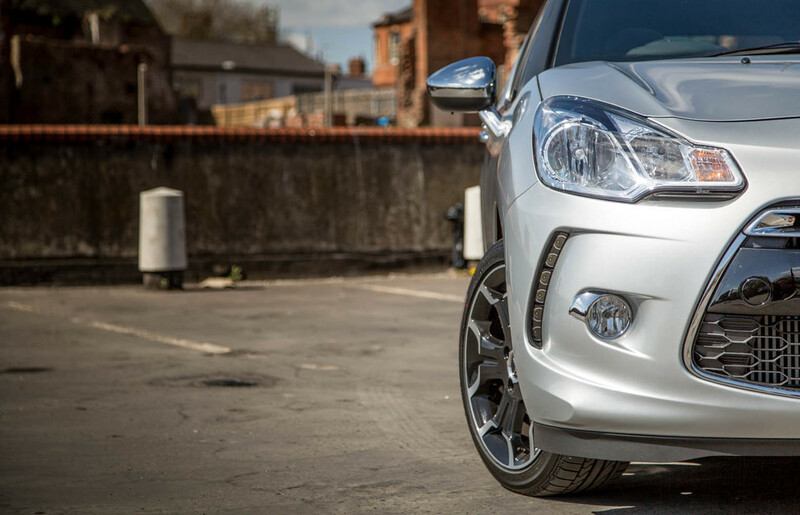 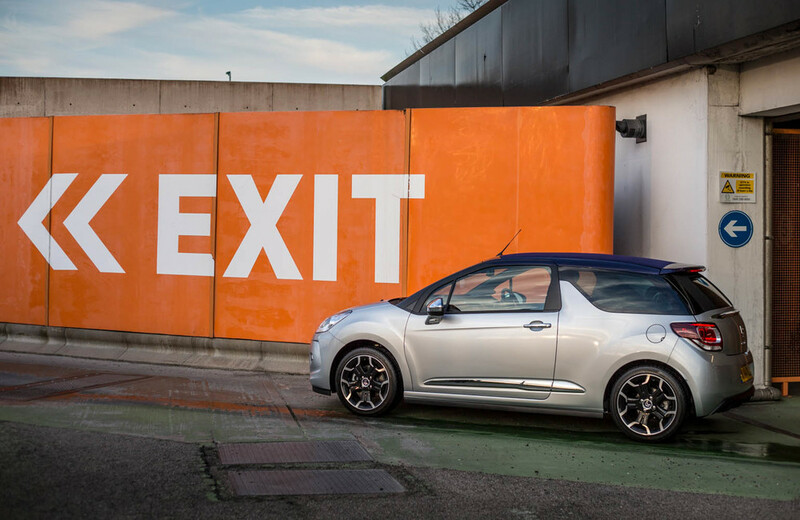 It takes all of the fun bits of the DS3, gives it a Sardine tin style peel-back roof to let you enjoy the Summer sun... 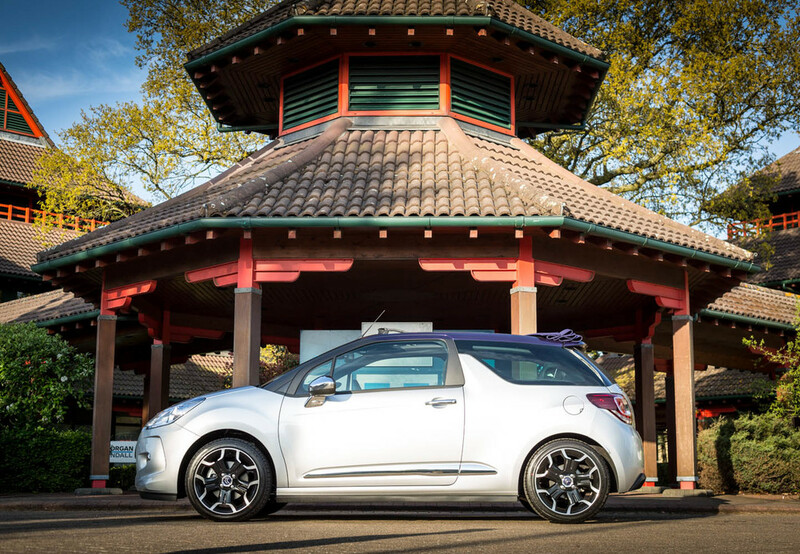 But this being a Bank Holiday, the sun was bound to be the only thing missing! 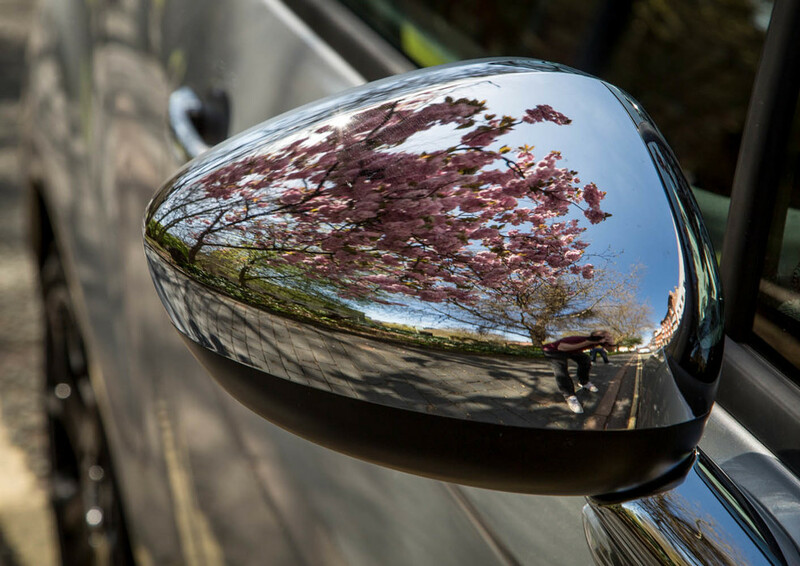 But hoorah, it was a glorious couple of days in Birmingham and we made the most the beautiful weather. 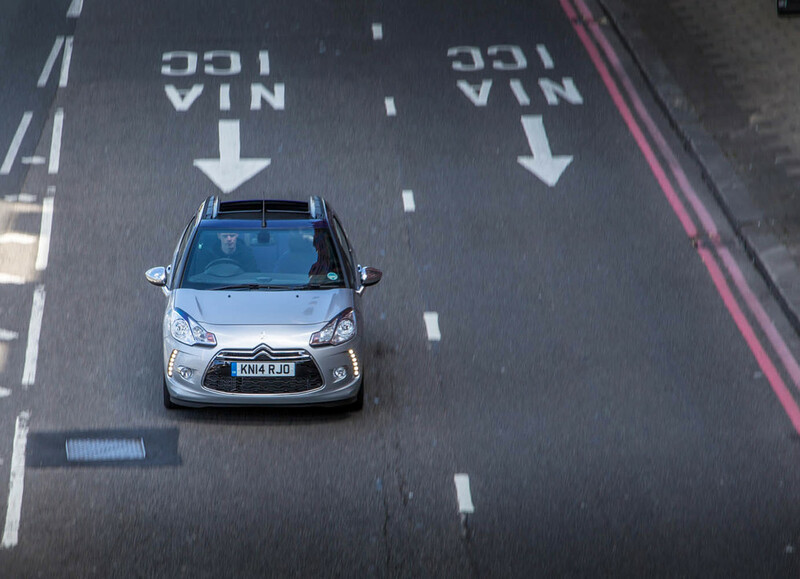 The car itself was great fun and you didn't feel like you stood out too much as the roof has three options, roof up, roof pulled back and roof pulled back with rear window dropped - It really is a pretty cool system.